Moo Jin-Hyuk played by Jang Hyuk is a popular detective who successfully solved major criminal cases. The story begins when his wife was murdered by a serial killer. He was devastated and he spend rest of his life looking for the killer. 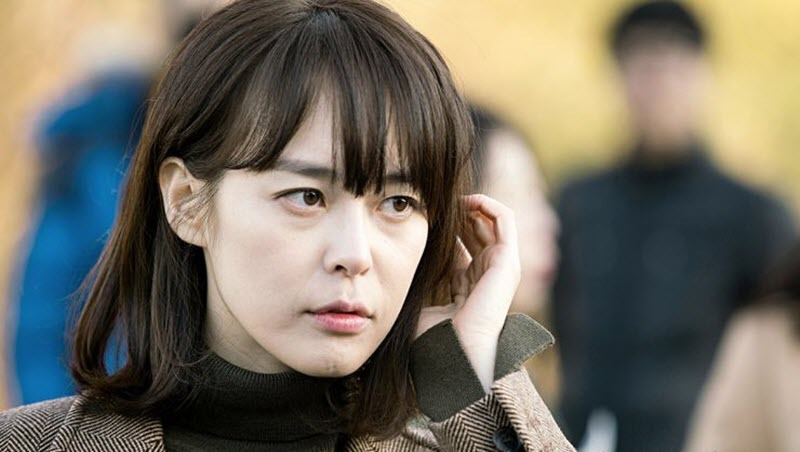 Kang Kwon-Joo played by Lee Ha-Na is a rookie cop. Her father is a police sergeant and he was also murdered at the job. She ended up going to US to study to be a voice profiler. 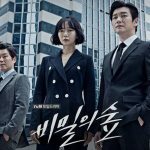 The story is about Detective Jin-Hyuk and Kang Kwon-Joo team up to solve cases together at the same time, chasing a serial killer responsible for the deaths of their family member. 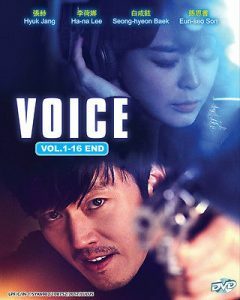 Voice has all the elements to be a exciting crime drama but with a supernatural and fantasy twist. Detective Kang Kwwon-Joo has special ability to hear almost every single sound that’s out there. There are many drama with elements of supernatural and fantasy elements but this drama setup perfectly for supernatural element to make the drama every exciting and entertaining. I really enjoyed the first and last episode of the episode. 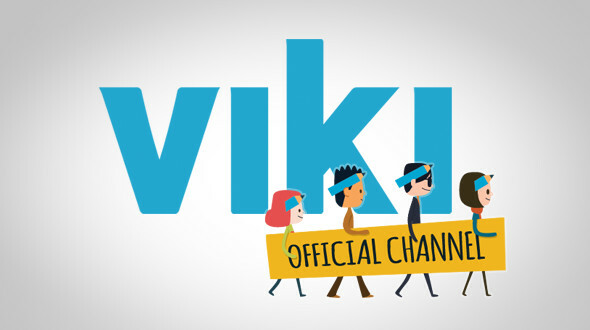 The first episode really grabs your attention with suspense and excitement. At the same time, the last episode brings it all together and it is very satisfying. If I could rate this dram just from first and last episode it would be 5 out of 5. Unfortunately, I couldn’t say the same thing about the middle of the episodes. The drama slows down so much, it was very difficult to continue watching until the end. I feel like these type of crime drama is best when it is made into two hour movie. I feel like they are really stretching the story of the drama to fit into long drama. But I do encourage you to not to give up on the drama and continue to watch until the end because the ending is very good and satisfying. I do like the story and the setup of the drama. 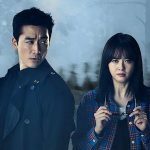 The drama feels very real even though it does have some supernatural and fantasy aspect of it. Some of the situation the characters find themselves in looks very real because it can happen to anyone. Many of the cases they are dealing with involves children, so it does strike a chord with many people. 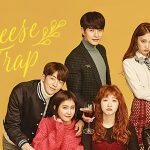 It just make the drama more exciting to watch. 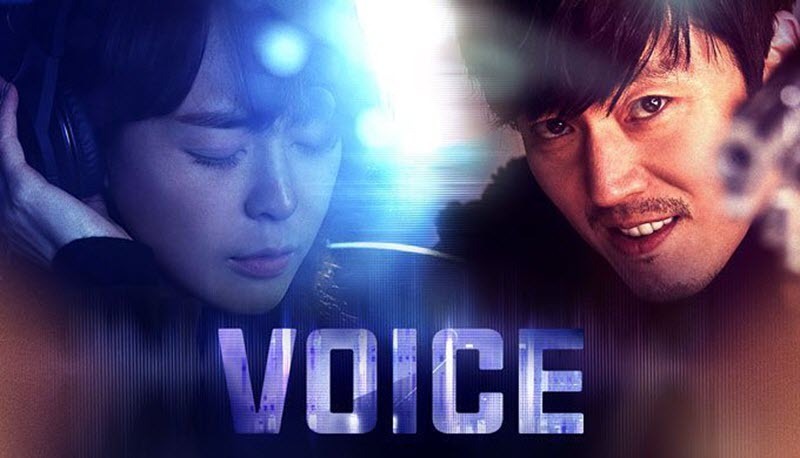 Lastly, just like the many korean dramas out there, the production and sound tracks are very good. There aren’t too many soundtracks but few sounds tracks they used are excellent. One that stands out is the song by Youngkeun Kim called Word Up. There are many action scenes in the drama including flight scenes, and they are all done well. Voice starts out with a bang, but it slows down a lot. But I encourage you to finish the drama because it has great ending. I give 4 out of 5 stars. I want to hear what you think of it. 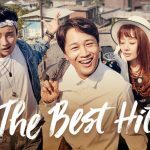 If you already saw this drama, let me know what you think about this drama by click on the star rating on top of the review. Can’t wait to watch this one!